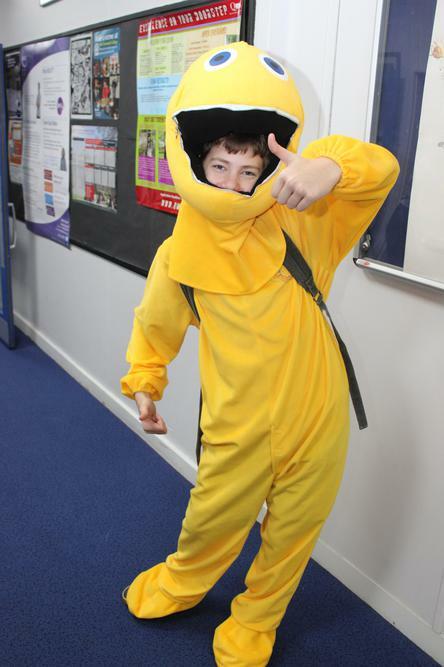 Student worked hard to raise £1235 for BBC Children in Need on Friday 13th November. 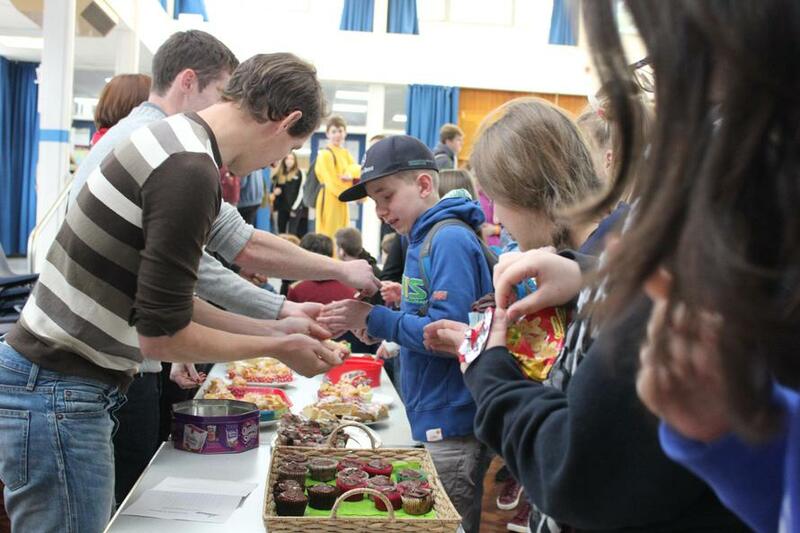 Pupils were given the opportunity to be entrepreneurs for the day, with every tutor group running their best money-making ideas during the afternoon, as well as the usual Pudsey merchandise and bake sale during the morning. Students were extremely enthusiastic about their fundraising ideas, successfully running a wide range of fun activities including “Splat the Rat”, treasure hunts, face painting, a silly photo booth…. and lots more. Matt Finnegan, Year 9 Progress Leader at The Clere and organiser of the event said “We were delighted with the effort from all of the students. Tutor groups did a fantastic job of thinking up and planning their ideas. We raised an amazing amount of money for BBC Children in Need. Thank you and well done to everyone who supported this event”.